Kaaron Andrews! 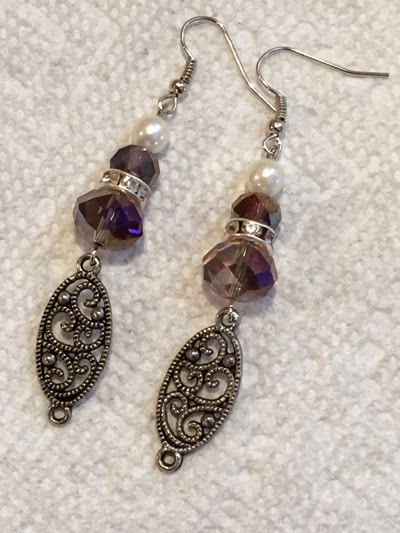 She is the winner of this month's Common-Thread Give-Away drawing and wins this beautiful pair of earrings! Thank you all for participating this month and thank you Debbie Glessner, our featured guest artist! Remember if you weren't lucky enough to win this month, sign up again the first Monday in March! We appreciate you visiting our websites!